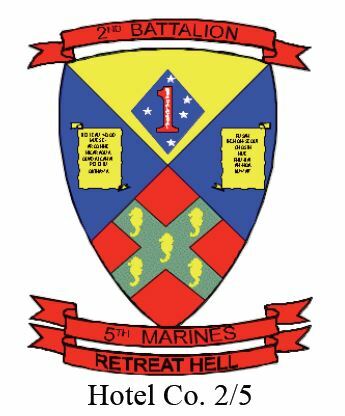 The on going reunions for members of the Vietnam era Hotel Company Marines and Corpsmen began in August of 2008 in Hubbard, Ohio. 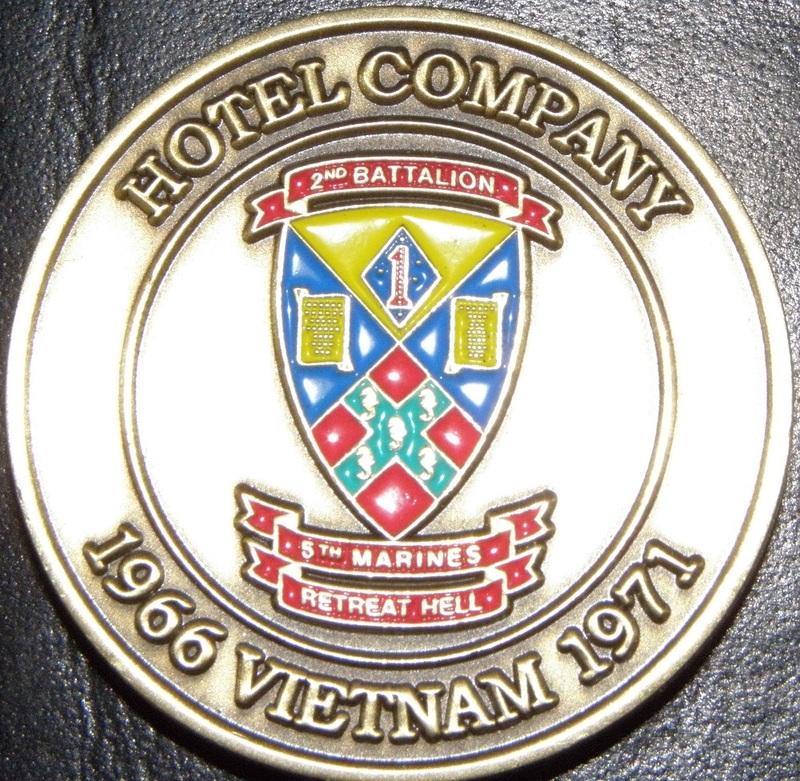 The idea initially began with a 2nd Platoon reunion which was expanded to include all of Hotel Company. The original organizers of that first reunion were Al Gautschi, Tony Cordisco and Doc Joe Sonderman. 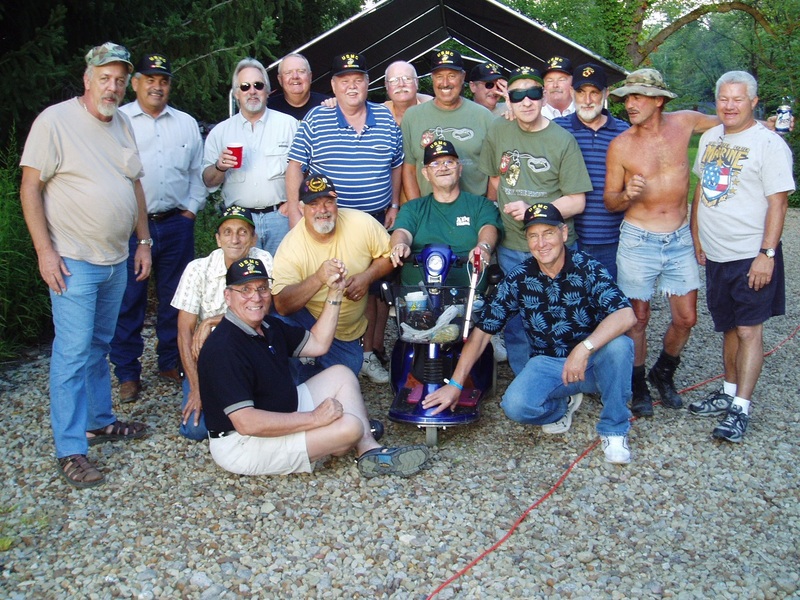 The result was a heart warming reuniting of Marines and Corpsmen, both officers and enlisted; many of whom not seen each other in over 40 years. 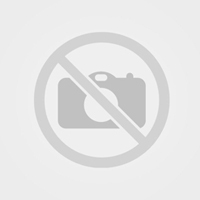 This second reunion was also held in the backyard of our host, Al Gautschi. 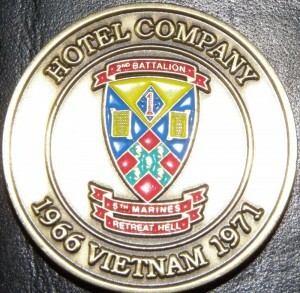 The second reunion saw the presentation of the Hotel Company coin. 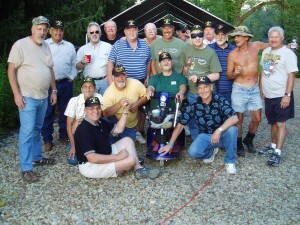 A tradition that now continues at each reunion.